The Tuff LED Lights 24W-PAR38 110–277V 24 Watt LED Style Bulb is designed to fit in standard light bulb sockets and provides durability and multicolor options that makes it ideal for industrial and commercial applications. 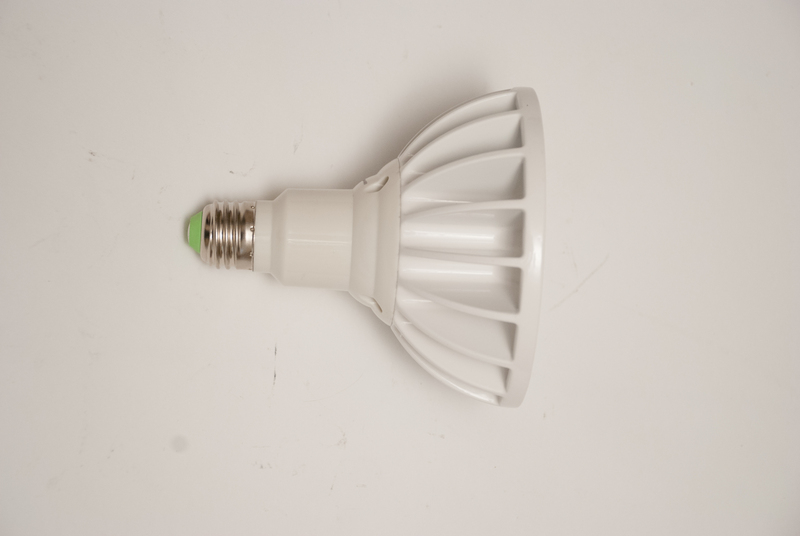 This Tuff 24 watt LED replacement bulb provides 2000 lumens. 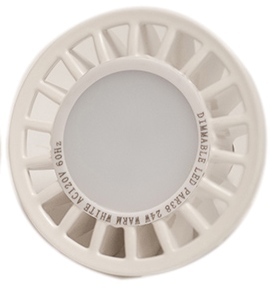 These Tuff PAR 38 LED Retrofit Lights, are direct replacement for your 90 watt halogen PAR38 lamps utilizing only 24 Watts and is designed to operate with 110 to 277 Volts AC; this lamp provides higher efficiency than traditional incandescent PAR38 bulbs and is a direct fit replacement. 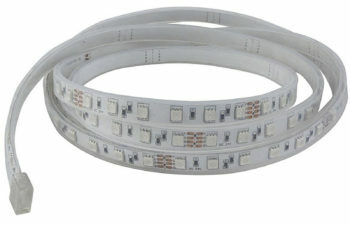 The light output is comparable to a 150 watt incandescent PAR38 bulb. Tuff LED Par 38 is the newest generation of LED lamps that utilizes their exclusive design, which provides unmatched performance, function, and value. 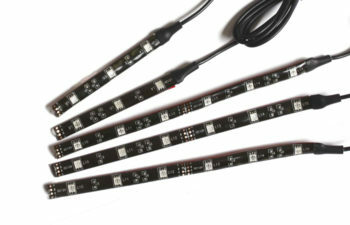 Tuff LED Lights expertly integrates the LED lighting element, lamp optics, lamp driver, heat management, unmatched light output, and functionality into a perfectly optimized lighting system. This lamp has an acceptable temperature range of -20C to 85C and an operational life of 50,000+ hours. The solid state design of this lamp is resistant to the effects of impacts and vibrations, providing adding durability to withstand conditions that would cause a normal incandescent bulb to fail. 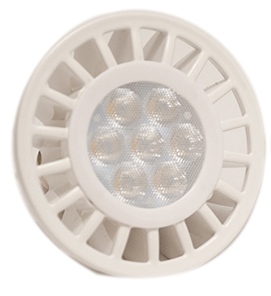 The overall dimensions of the remote controlled LED light are the same as a standard PAR38 incandescent lamp and the aluminum base is constructed for durability and resistance to rust and corrosion. The Tuff LED Lights Par 38 is the ideal upgrade and/or replacement for security flood lights around the home or business. 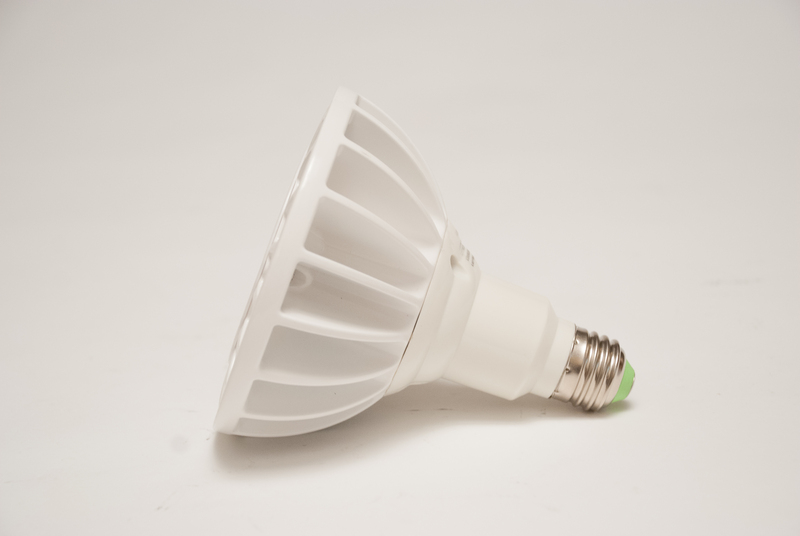 This bulb produces nearly 20% more light at 10 feet than a standard 300 watt rough service bulb. Combined with a “pure white” color output, this bulb is ideal for improving the light yield of hand lamps, drop lights, and other standard incandescent lighting within industrial applications. 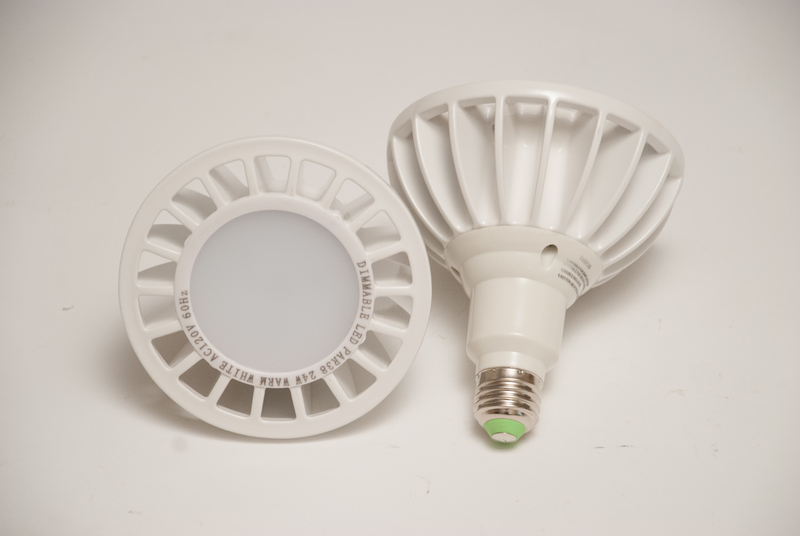 The Tuff LEDPAR 38 is the same base and dimensions as a standard PAR38 incandescent light bulb. Anyone can use this LED light bulb as a replacement for a standard outdoor flood lamp in the home or office. Given the durability and longevity, this Tuff LED Light Bulb is an ideal solution for a variety of industrial uses. This Tuff LED Light product can provide additional safety measures and time savings; given the low heat production and that it does not require replacing for 50,000+ hours. 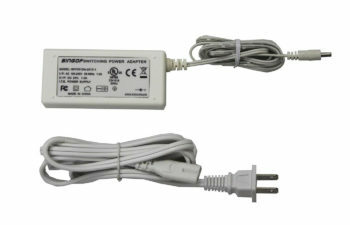 Since the Tuff LED Bulb uses state of the art technology, the vibration (i.e. dropping, etc.) that degrades conventional incandescent bulbs is not an issue with these Tuff LED Bulbs.